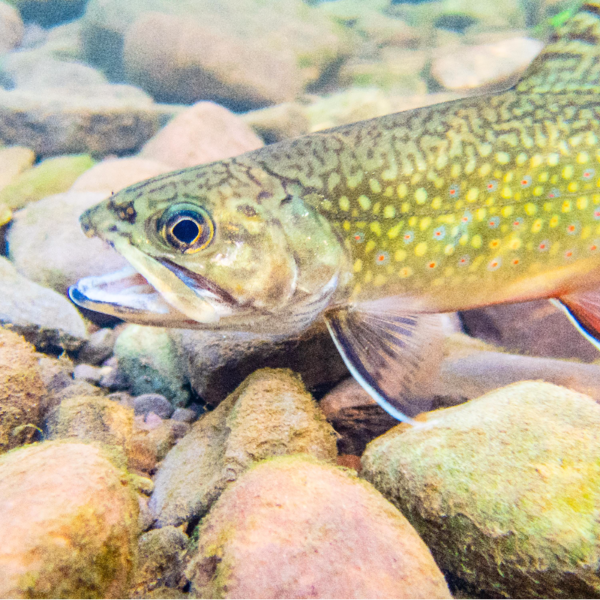 Are you interested in helping to promote and protect our native Brook Trout in Dry River and the Shenandoah Valley? We need help developing educational materials to describe the value cold water resources provide in the Valley. Artists, designers and makers are welcome to participate in developing environmental awareness materials. We also encourage and promote monitoring and clean-up of the Dry River riparian area. Log in to see who is volunteering for Dry River Watershed Educational Development !